By law, you have a right to a fresh start. Get relief from collection calls by calling us today. 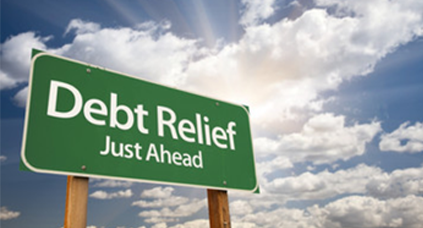 Providing compassionate bankruptcy service for over 25 years. 121 E. Front St, Ste 302.